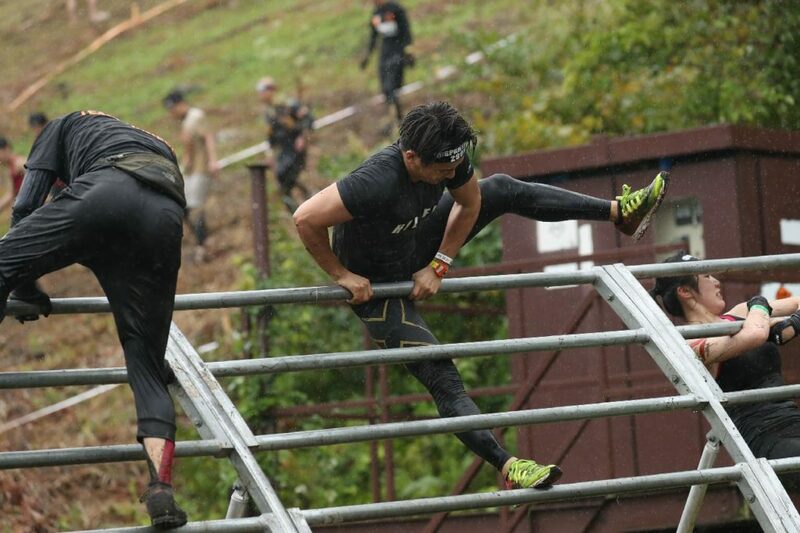 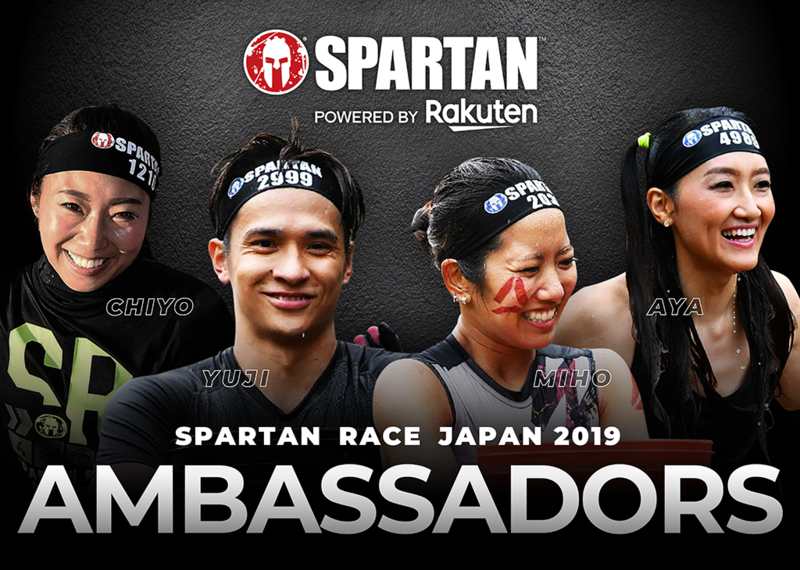 We’d like to introduce our “Spartan Race Japan Ambassadors”. 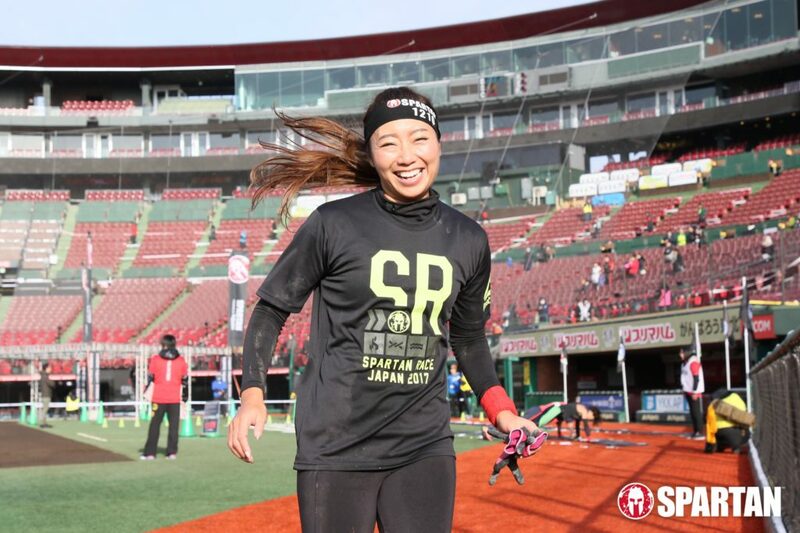 Please welcome YUJI、MIHO、CHIYO、AYA. 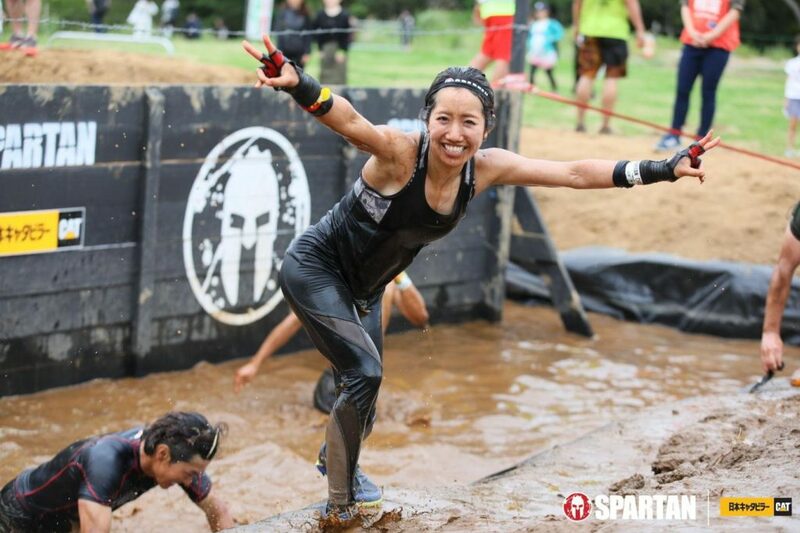 We have gathered 4 racers who can help us spread the word about Spartan Race Japan on Social Media, during pre and post race events, and more! 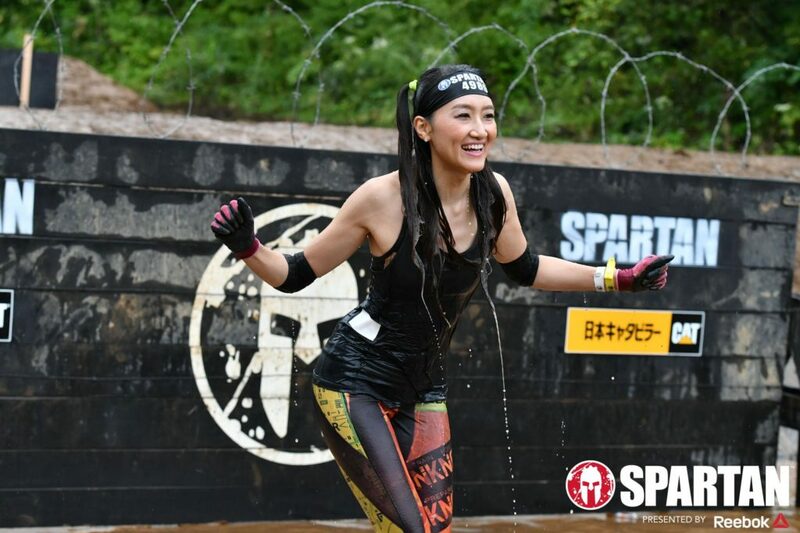 Please follow all the Spartan Race Japan official social media for their activity and training videos!